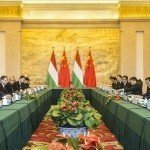 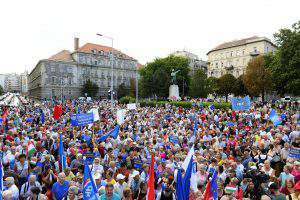 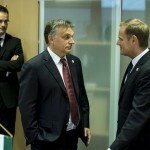 (MTI) – The role of Hungary as a regional financial hub was among topics discussed by Prime Minister Viktor Orban and Bank of China chairman Tian Guoli in Budapest on Saturday, the PM’s press chief told MTI. 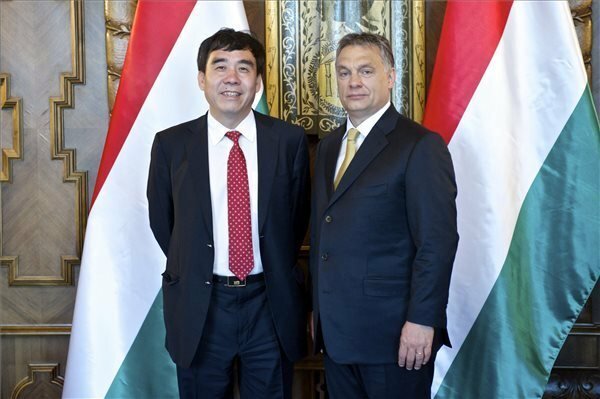 Tian Guoli confirmed that the Bank of China would establish its Central and Eastern European regional centre in Budapest, Bertalan Havasi said. 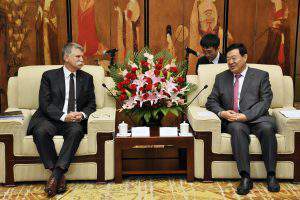 The centre is intended to play a crucial role in the yuan gaining ground on the international market. 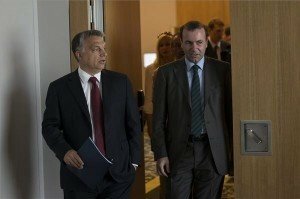 The meeting was attended by Hungary’s trade chief Peter Szijjarto.